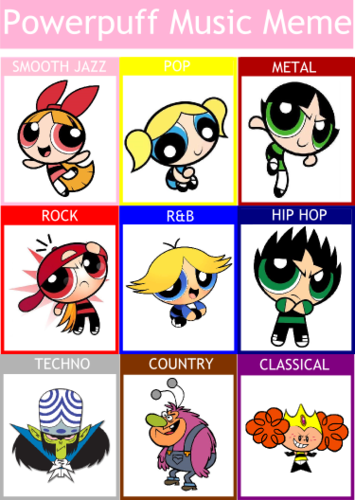 Powerpuff Girls 音楽 Genre Meme. . Wallpaper and background images in the パワーパフガールズ club tagged: powerpuff girls music genre meme. This パワーパフガールズ fan art might contain スロット, 1武装強盗, 武装敵, and 1 つの武装強盗. 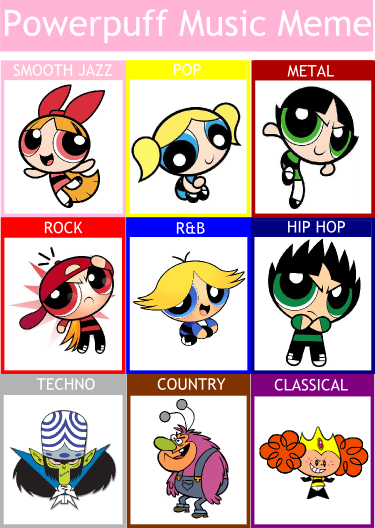 you sure princess is clasic?